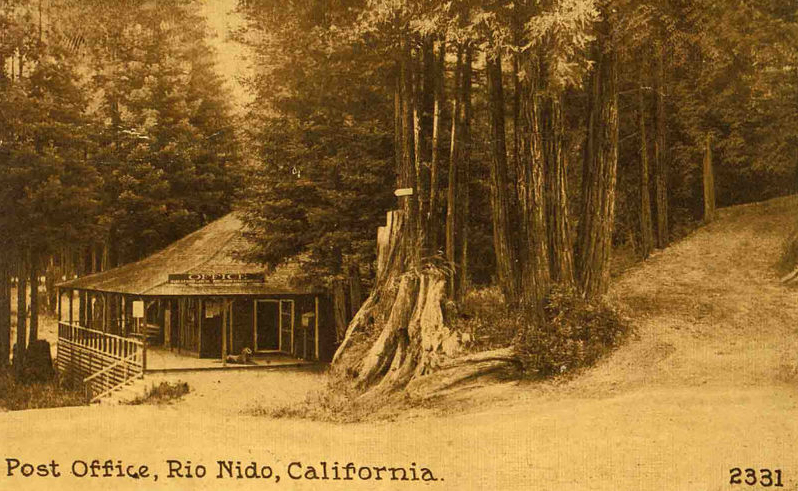 Rio Nido has a rich history dating back to the late 1800’s. 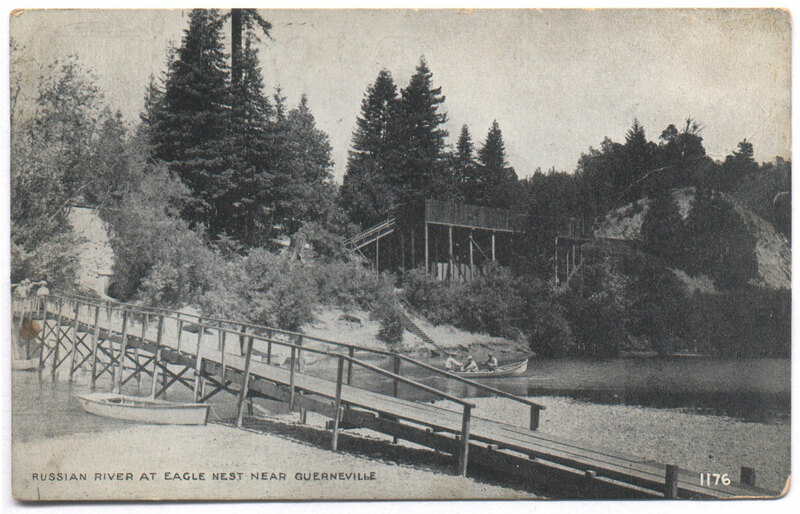 Peruse our gallery below and see our colorful past. 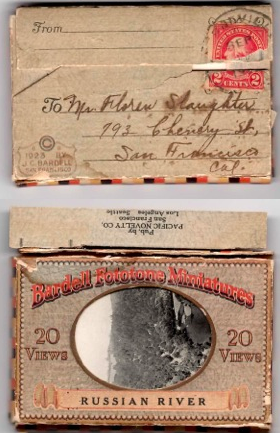 Do you have an old photo, story, or piece of memorabilia to share? Let us know at websters@rionido.net.